The Procurement policy group is aimed at senior managers from international businesses that bid for public-sector tenders in Poland, and also at lawyers and consultants specialising in this area. The group was formed so that members can speak freely about problems encountered with the public procurement process in Poland and to draw up suggestions for improving procedures and transparency. Crucial to the group's effectiveness is the fact that at each meeting, policy-makers, regulators and lawyers representing the public sector are present. The group also seeks to showcase UK best practice when it comes to enhancing the professionalism in the procurement process. Can we afford to hire and keep underdeveloped buyers? Developing Professional Excellence in Procurement. The British Polish Chamber of Commerce, the Trade and Investment Promotion Department of the Polish Embassy in London, law firm Domański Zakrzewski Palinka, Profitia and the Chartered Institute of Procurement and Supply invite you to a seminar about public procurement in Poland. Good procurement practice, and the new Polish public procurement law. There are only few days left to the entry into force of the amendment to the Public Procurement Law implementing in Poland the EU Directive from 2014. Poland's law has still not been amended to reflect the far-reaching changes in the Directive. Public procurement and the way it works in practice in Poland has been heavily criticised by foreign - and Polish - business. The event will discuss the need for the highest global standards and the professionalisation of persons responsible for procurement, as well as the exchange of experiences by practitioners of public and private sector. 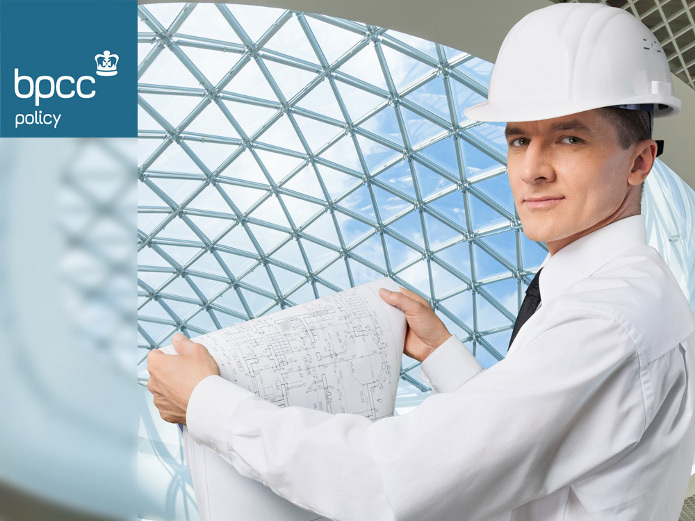 The BPCC, along with the British Embassy, the Office of the City of Poznań and Profitia Management Consultants (exclusive representative of the Chartered Institute of Procurement and Supply (CIPS) in Poland) invite you to a half-day seminar devoted to best practices in public procurement and purchasing. The BPCC’s Public Procurement policy group met at the British Embassy on 31 May 2016 to discuss the current state of public procurement in Poland. In 2015, the BPCC, UKTI and PROFITA (sole representative for CIPS in Poland) organised a series of meetings on public procurement as part of the BPCC’s Public Private Partnerships Policy Group that take place in different locations in Poland. The Kraków edition of the meetings was held on 19 November at the Voivodship Office of the Małopolska Region. The keynote speaker was Will Beattie, Head of International Development at the Chartered Institute of Procurement & Supply (CIPS). The main aim of the conference was to discuss the most crucial global standards and professionalisation of procurement and also to exchange experience between specialists operating in both sectors.